Born in Guangzhou, Dragonn graduated from the Sculpture Department of Guangzhou Academy of Fine Arts with a BFA in China. In 2009, he had his master degree in the Film and Multimedia Arts Department of Université de Paris-Est, France. He was the former curator of Contemporary Art Project of Memorial Hall of Lingnal School of Painting, chief curator of Kids’ Triennial of Canton,China, art director of R-Space in Vancouver, Canada. 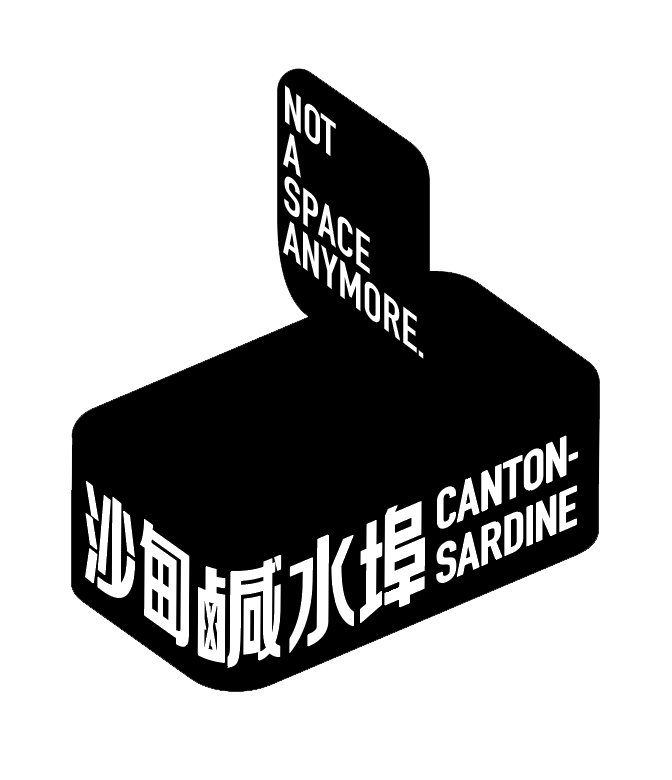 Now he is an independent curator, he works in both Guangzhou and Vancouver, founder of Canton-sardine, external instructor of Guangzhou Academy of Fine Arts, China. Xiaoyan Yang is China Mainland national-wide renown art critic and senior curator, he immigrated to Canada in 1999 and then become citizen of Canada. In 1987, he had his Master degree of Art history in the Department of Art History, of Guangzhou Academy of Fine Arts, China. In 2004, he received his PHD of Architectural Theory and History, in the School of Architecture, of South China University of Technology, China. Now he is Ph.D. Advisor of Sun Yat-Sen University, China, associate Dean of the School of Communication and Design at Sun Yat-Sen University, Sichuan Academy of Fine Arts Chief Master Instructor and Visiting Professor of the New Media Art Department, Guangzhou Academy of Fine Arts Chief Master Instructor and Visiting Professor and etc. 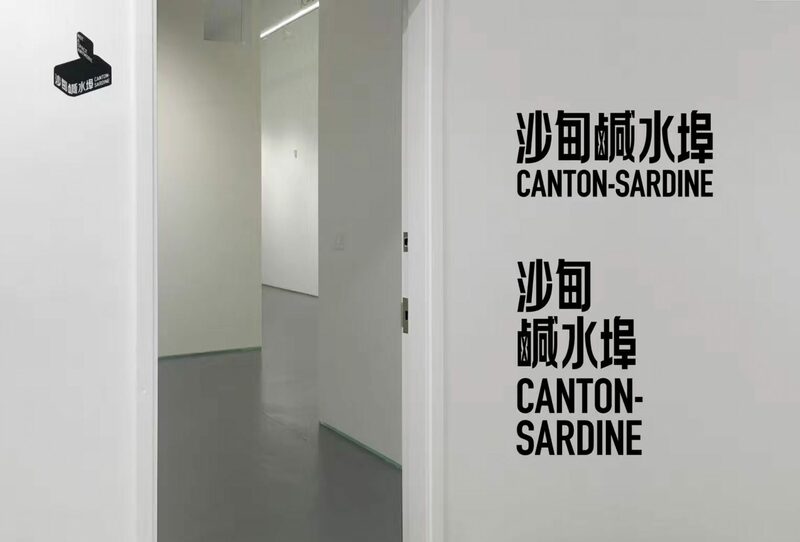 He is also the co-founder of Canton-sardine. Born in 1968, to an artistic family (calligrapher father and pianist mother) in Xiamen, China, grew up in Hong Kong during the 1980s and immigrated to Canada at the age of 19. Lam studied design, art history and painting, both in Alberta and British Columbia. He is currently practicing painting as his main medium. Lam sees art making as an on-going spiritual practice. His main subjects are the perception of reality, the meaning of art, and the relationships between time, memory and space. Lam lives and works in Vancouver, Canada since 1998.